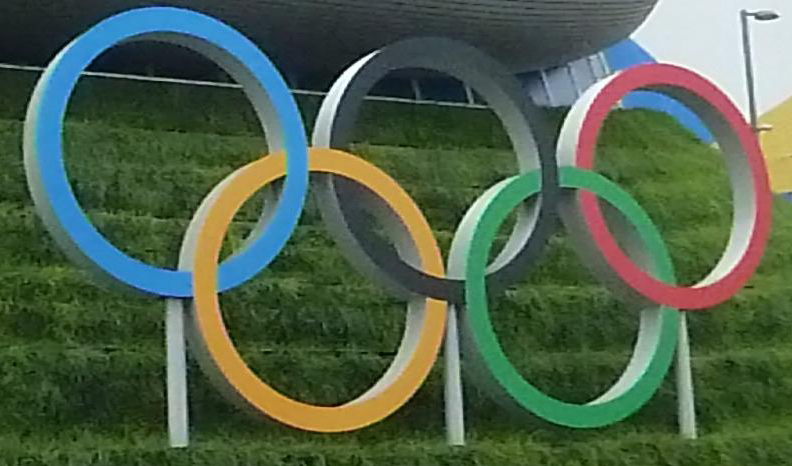 Tokyo defeated Madrid and Istanbul in the race to host the 2020 Olympic Games. The decision was announced at the 125th IOC Session in the Argentinian capital Buenos Aires. Tokyo was the first Asian city to host the Olympic Games in 1964. Now they will be the first Asia city to host the biggest sporting event twice. Sapporo and Nagano have hosted the Winter Olympic Games in 1972 and 1998 respectively. Sapporo has been the first Asian city to host Winter Olympic Games. The 2020 Olympic Games will add another feather to their hat along with the upcoming 2019 Rugby World Cup. Tokyo’s first Olympic bid was in 1940. They won the bid but the games were cancelled due to World War I. Tokyo unsuccessful bid for the 1960 and 2016 Olympic games where they lost to Rome and Rio de Janeiro respectively. They won the bid for the 1964 Games. Osaka bid to host the 2008 Olympic Games and lost to Beijing while Nagoya lost to Seoul in the race to host the 1988 games. Japan also made bids for the Winter Olympic Games. The scheduled 1940 Winter Olympic Games in Sapporo was cancelled due to the World War II. They later bid for the 1968 Winter Olympic Games and lost to Grenoble. They successfully won the bid for the Winter Games in 1972. They later bid for the 1984 Winter Olympic Games and lost to Sarajevo. The March 2011 earthquake and tsunami initially worked against them. However, their stability worked in their favour as opposed to Turkey’s large anti-government protests and Spain’s economic crisis. Fukushima, about 225 kilometres from Tokyo has a nuclear plant. However, the country will bring the damaged reactors under control and clear up the radioactivity.